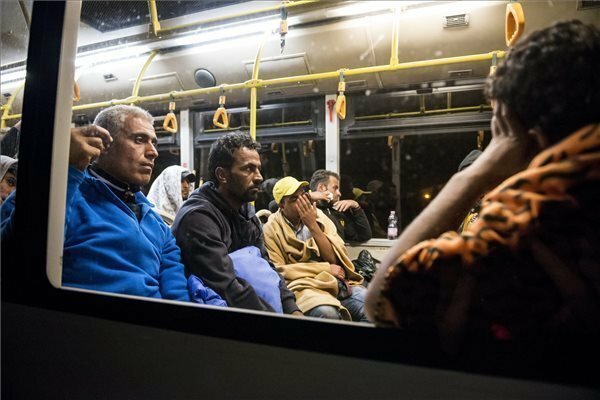 Budapest, September 4 (MTI) – The government’s operative staff has decided to ensure buses to carry migrants from Budapest’s Keleti railway station and others that have already set off westward to Hegyeshalom crossing station at the Hungary-Austria border, the government office chief announced on Friday evening. Janos Lazar spoke in Parliament after a session of the operative staff, convened over the refugee crisis, and said it was of primary importance to keep transport routes open all over the country. Lazar warned that transportation to the border does not mean that migrants could “automatically” leave the country. 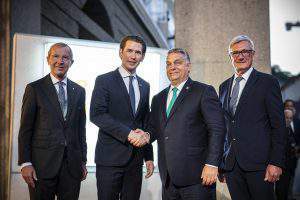 The government awaits Austria’s position on preconditions for crossing into that country, he said. 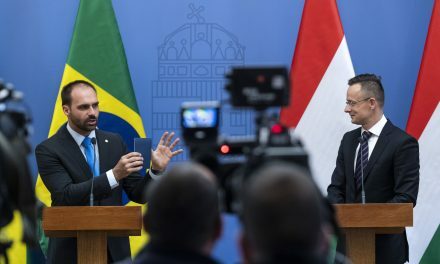 Hungary continues its efforts to register the immigrants, but cannot do it forcefully, Lazar said. 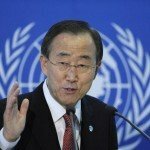 He also added that the refugee camp at Vamosszabadi in northwest Hungary could provide services to the migrants. Some 100 buses will be ensured to carry them to the Austrian border, Lazar said. 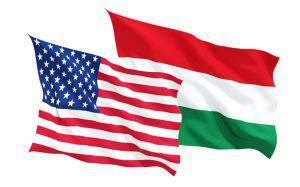 The Hungarian government has not yet received a reply to a protocol enquiring about Austria’s position, while Prime Minister Viktor Orban has been offered an opportunity to call Austrian Chancellor Werner Faymann by phone on Saturday morning, Lazar said. The refugee situation has greatly been aggravated by “Germany’s inconsistent communication” during the past week, Lazar said, adding that “Berlin’s legal position is still unclear”. 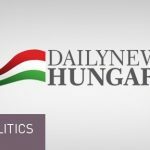 Hungary is committed to enforcing the Schengen Agreement, he said. 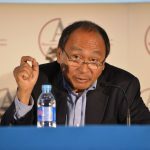 “The EU and many of its members demand solidarity from us, while nobody is loyal to us, and we have not received any meaningful help,” Lazar said. Hungary cannot wait for the EU, or Germany, or Austria, he insisted. 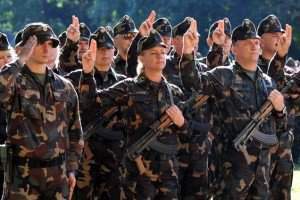 National police chief Karoly Papp said that some 1,200 refugees were walking westward on the M1 motorway, and 300 others along a main railway line to Vienna, which has been closed for traffic for safety reasons. 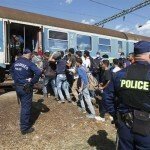 The police chief added that 300 immigrants at Bicske railway station agreed to stay at the local refugee shelter.